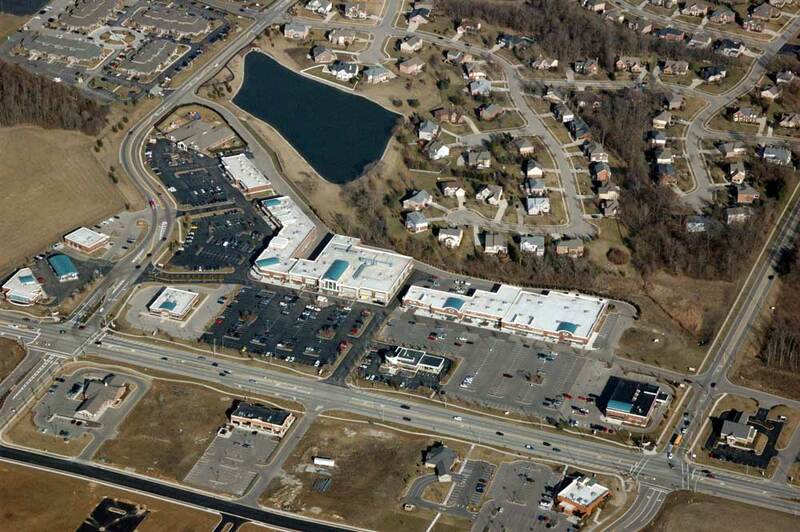 The Marketplace at Settlers Walk is a 40 acre retail community center located in Springboro, Ohio. 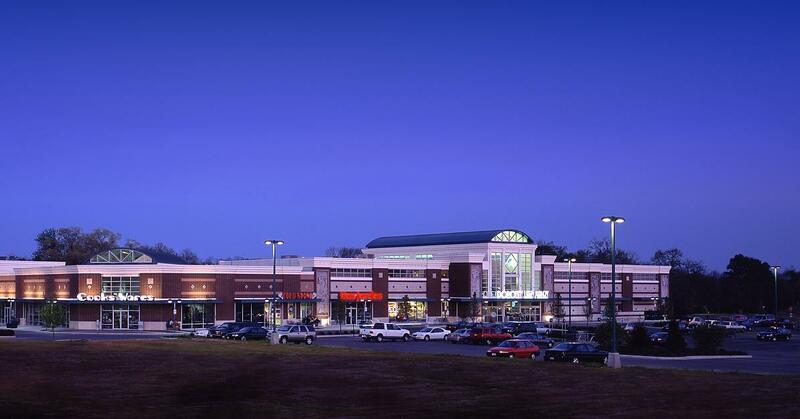 The Marketplace provides a wide variety of retail merchants spanning 8 building(s) with over 28 tenants. 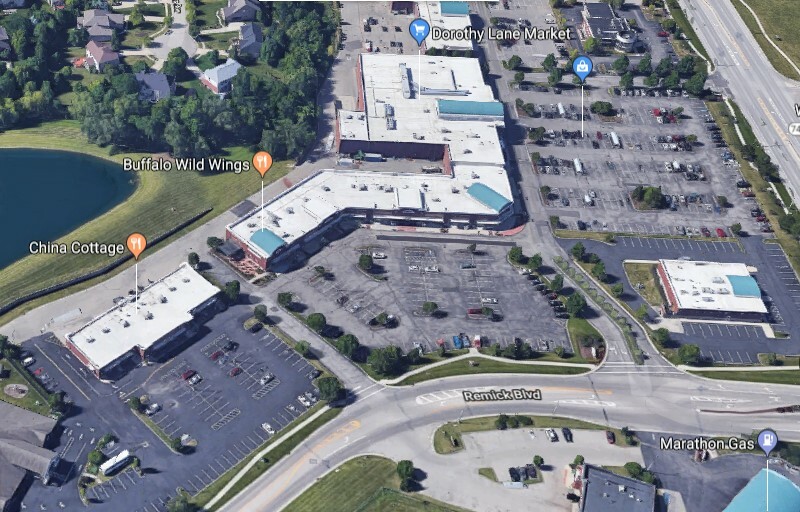 Its convienent location draws residents from Springboro as well as shoppers from Dayton and Cincinnati. 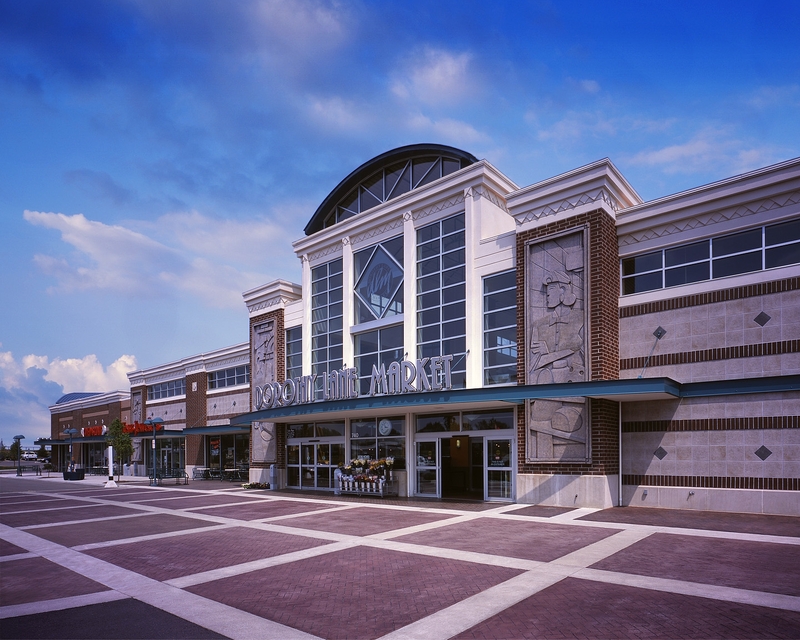 Currently looking for restaurant, service based retail or office tenant.